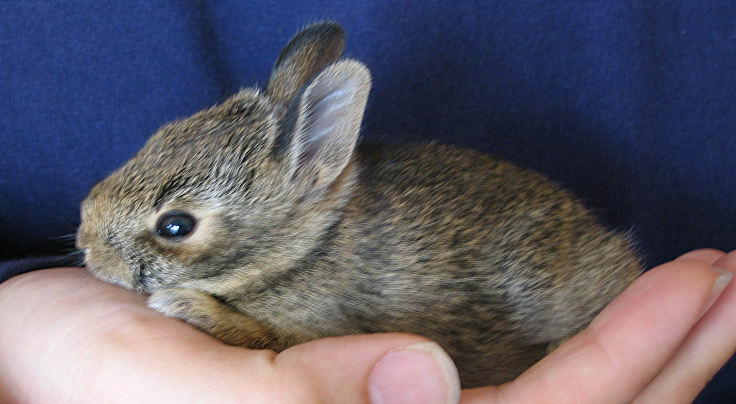 There are land-based crustaceans, looking a little like both a prawn and a rabbit, that are a common source of food. What’s doubly confusing is that these dreams are coming with a hefty sense of déjà vu, such that I seem to remember having these dreams a long time ago. 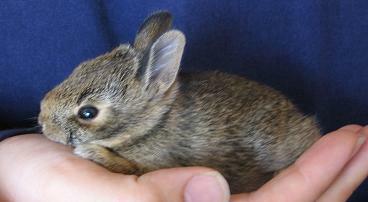 We found a baby bunny by the side of the road. He seems a bit stunned, but otherwise okay. Zoë has veterinarian training, so she’s looking after him. 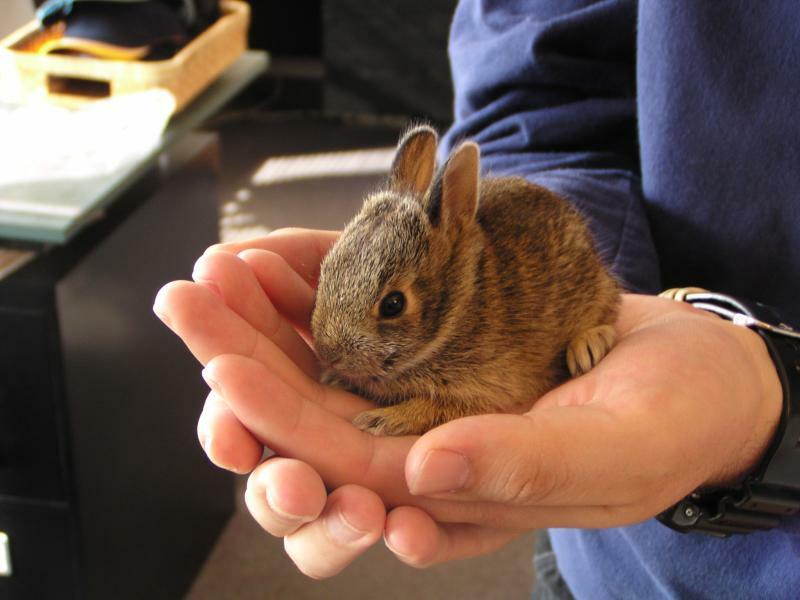 He fits in the palm of your hand, and is unbearably cute.